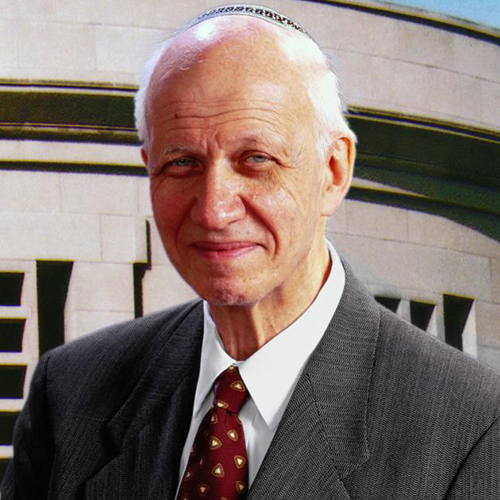 Rabbi Irving (Yitz) Greenberg has served in the Orthodox Rabbinate, notably of the Riverdale Jewish Center, in academia (associate professor of History, Yeshiva University; Professor of Jewish Studies at City College City University of New York), and Jewish communal life (Founding President, CLAL: The National Jewish Center for Learning and Leadership; Founding President Jewish Life Network/Steinhardt Foundation.) A pioneer in Holocaust education and commemoration as well as in the Jewish Christian dialogue which sought to revise theology in light of the Shoah, he has written extensively on Jewish Theology, the ethics of Jewish Power, Jewish Christian relations, and religious and cultural pluralism. He is the author of The Jewish Way: Living the Holidays (just re-issued as Touchstone paperback), Living in the Image of God (Jason Aronson, 1988) and For the Sake of Heaven and Earth: The New Encounter of Judaism and Christianity (Jewish Publications Society 2004), and numerous monographs and articles.